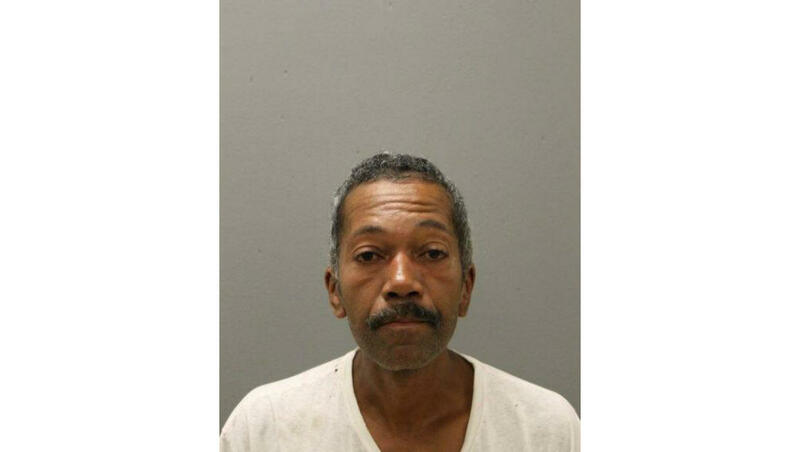 CHICAGO — A 51-year-old man has been charged with arson and murder for allegedly setting a South Chicago apartment building on fire last month, killing four people, including three children, reports CBS Chicago. Reginald Hester was charged with four counts of first-degree murder and two counts of aggravated arson. Police say Hester deliberately set fire to an apartment building located about a block away from his home on Aug. 23. Prosecutors said the fire was set in two locations, and quickly spread, trapping residents on the upper floors. Three young sisters – 3-month-old Melanie Watson, 4-year-old Madison Watson, and 7-year-old Shaniya Staples – were killed in the blaze, along with 56-year-old Kirk Johnson, who lived in a neighboring apartment. The girls’ father, 36-year-old Michael Watson, jumped from a third-floor window with Melanie in his arms, in a desperate attempt to escape the flames. He was hospitalized in critical condition. Melanie was pronounced dead at Comer Children’s hospital. The other two girls and their neighbor who died were not found until hours after the fire was put out. Autopsies revealed all four victims died of smoke inhalation and burns. Melanie also suffered injuries from the fall. Detectives questioned Hester the day after the fire, but released him without charges. He was taken in for questioning again on Tuesday, and police announced the charges early Wednesday. After the fire broke out, his family admitted he had been in an argument with someone in the building, but denied he had anything to do with the blaze. He is expected to appear for a bond hearing Wednesday afternoon.